­On October 23, ISAF soldiers broke into a clinic run by the NGO Swedish Committee for Afghanistan (SCA) in Sewak, in Afghanistan’s central Wardak province. 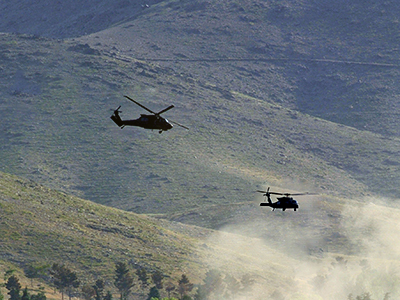 The SCA, which has been operating in Afghanistan for decades, condemned the actions of ISAF in an official statement issued on December 6. “Through incidents as these, patients and health staff lose confidence in the health facility as a neutral zone respected by warring parties and will thus fear approaching it again,” Stefansson warned. 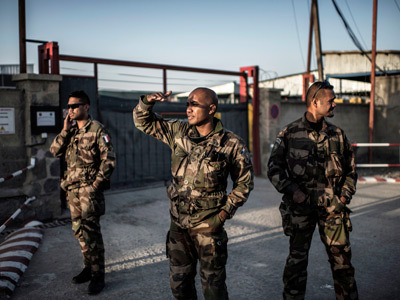 The ISAF acknowledged that the raid was a breach of international law, and reassured the SCA that steps will be taken to avoid repeating the incident in the future. The ISAF has frequently accused NGO health centers in Afghanistan of collaborating with the Taliban by treating wounded militants. This latest event mirrors a similar incident three years ago, when on September 2, 2009, coalition forces entered an SCA hospital in Shaniz, Wardak province, without providing a justification or warrant. 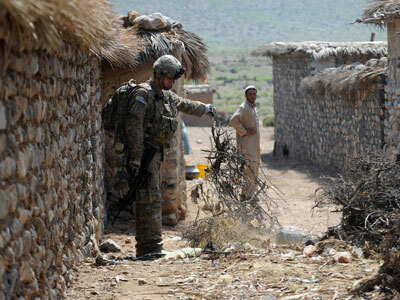 The troops searched the compound for insurgents, and forcefully entered locked rooms and sick wards. All patients and medical personnel were ordered to leave the building. The hospital personnel were then instructed to immediately report to the ISAF if any insurgents sought treatment at the hospital. 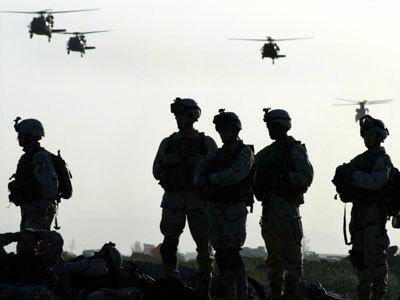 A week beforehand, Afghan National Security Forces (ANSF) troops attacked a clinic in Paktika on August 26, 2009, over reports that an insurgent commander was allegedly being treated in the hospital. 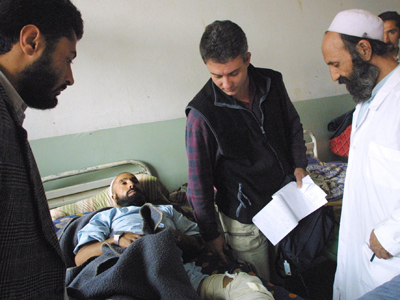 In July 2009, foreign private security guards escorting a convoy entered the beleaguered SCA hospital in Shaniz and demanded shelter and treatment after being attacked by insurgents. The guards reportedly acted in an aggressive manner, assaulting staffers and damaging hospital property. “We are getting quite fed up with it,” he said. 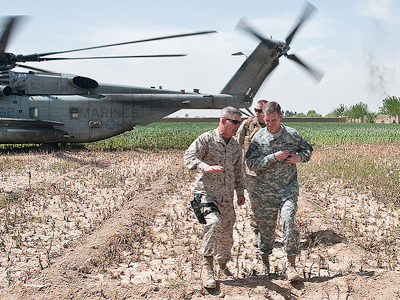 Medical personnel in Afghanistan often find that both ISAF forces and Taliban militants show little inclination to obey international law concerning medical facilities, despite the perpetually distressed state of Afghanistan’s healthcare system. 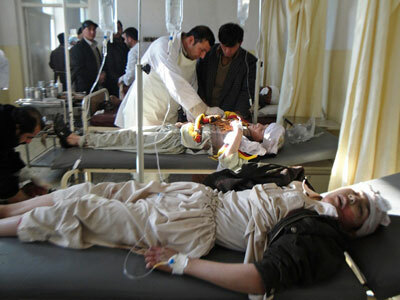 Suicide bombers frequently strike Afghan hospitals in what has become one of the Taliban’s signature styles of terrorism. In June 2011, a suicide bomber in an SUV packed with explosives drove into a hospital in Azra, south of Kabul, killing 38 people. 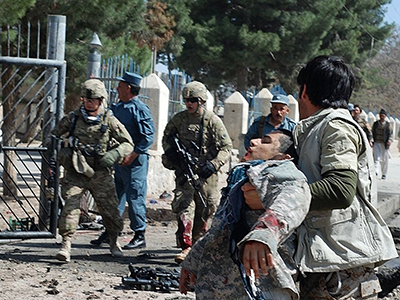 Another suicide bomber killed six in his attack on the Mohammad Daud Khan hospital in Kabul in May 2012. And in April 2012, a maternity hospital in Khost run by the international humanitarian medical organization Doctors Without Borders (MSF) suspended operations after a bomb attack struck the hospital compound. Seven people, including a baby, were injured. Afghanistan’s public health service for its 30 million citizens has been struggling for decades, and is one of the worst healthcare systems in the world. Some 20 percent of Afghan children die before they reach five years of age. There are only three countries on Earth where poliomyelitis is still endemic, and Afghanistan is one of them. Child malnutrition in the country is also highly pervasive, with starvation levels reported in the southern provinces. 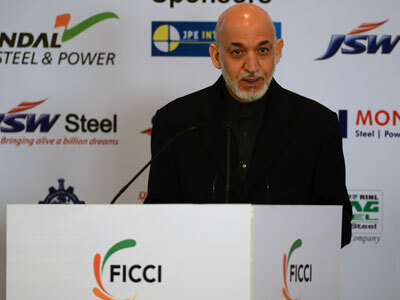 In the 11 years since Afghanistan was first occupied by ISAF forces, the government in Kabul has been unable to mend the country’s dire healthcare situation, despite receiving millions of dollars in financial help from various countries and international organizations.